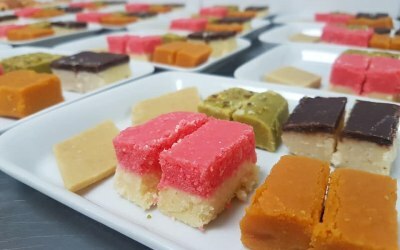 Award Winning Indian caterer, providing you with authentic and unique Indian cuisine. 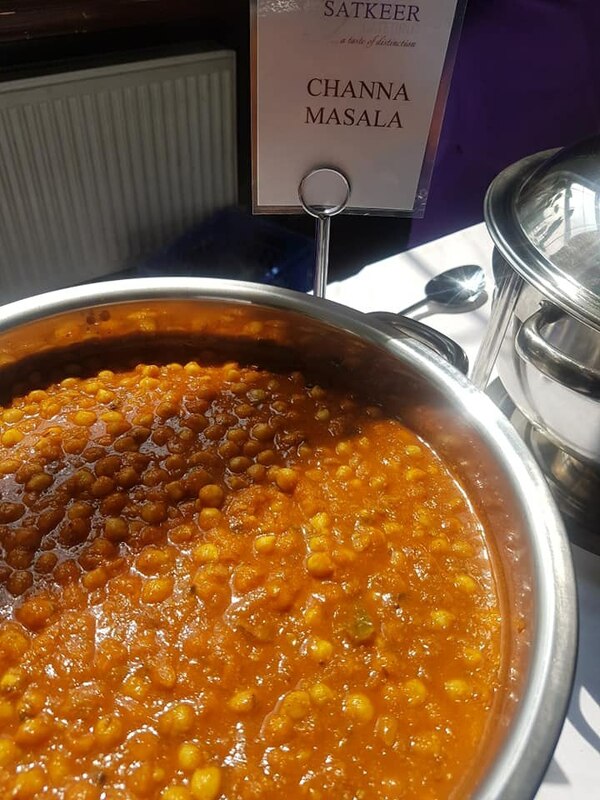 Based in London. 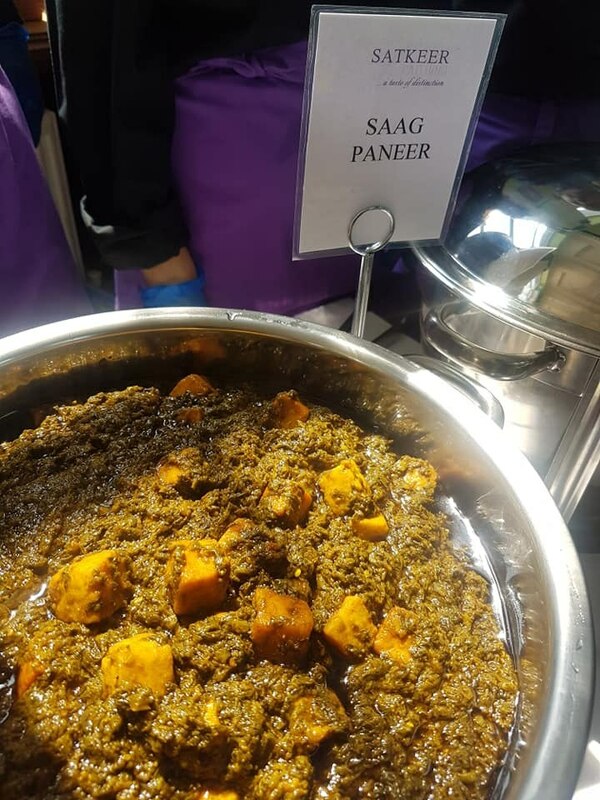 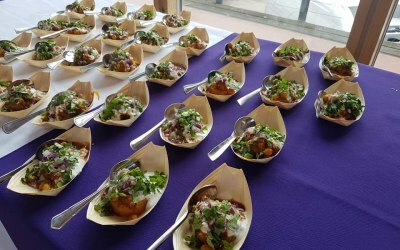 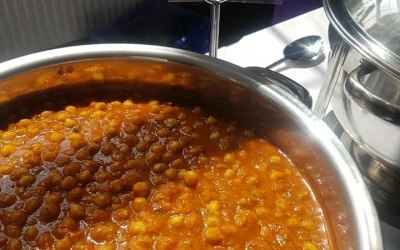 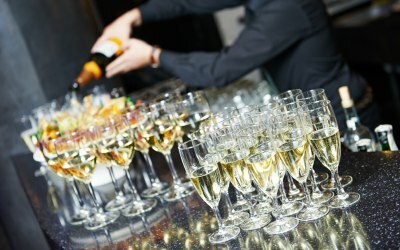 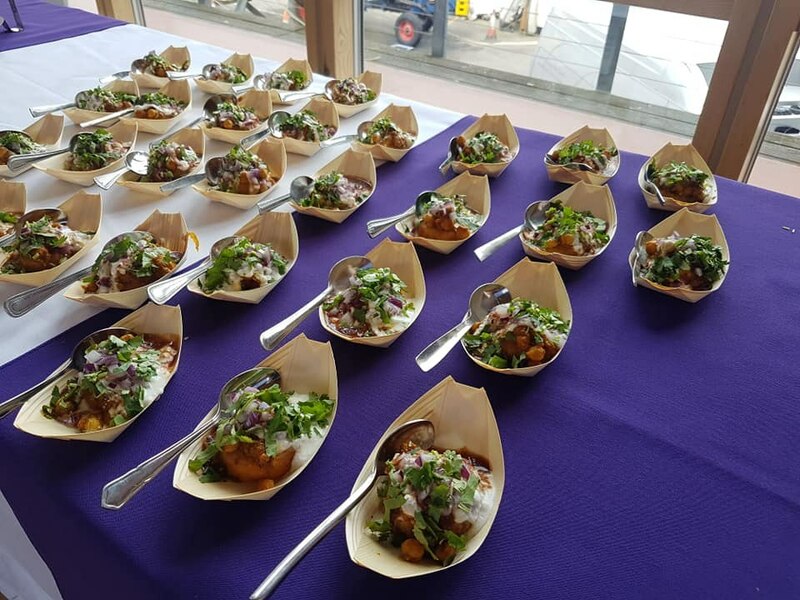 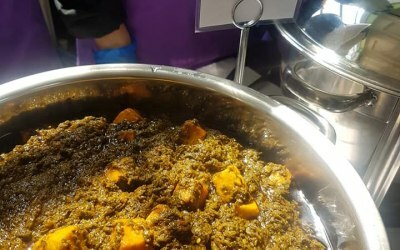 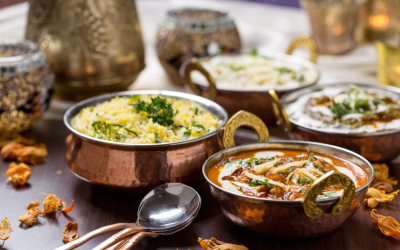 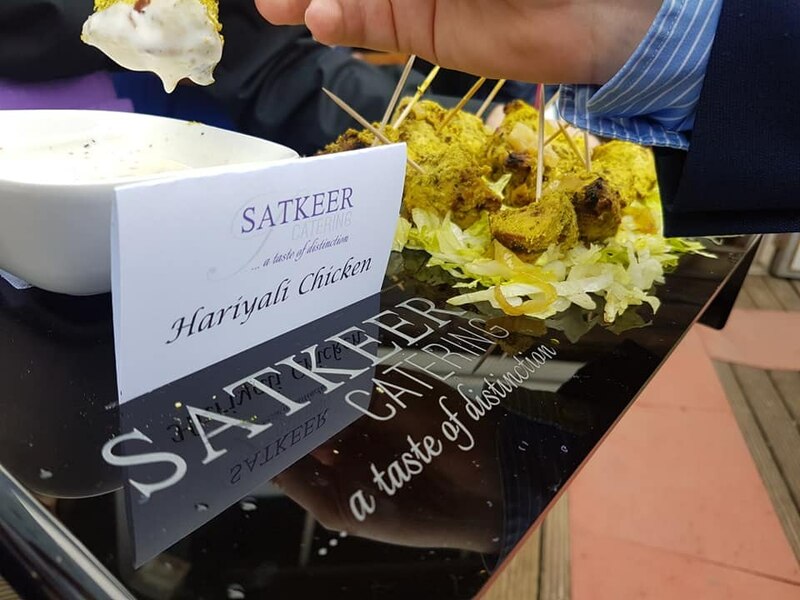 Satkeer Catering, a London based company, is regarded as one of the UK’s finest Indian Wedding and Event Caterers, providing you with an authentic and unique Indian cuisine. 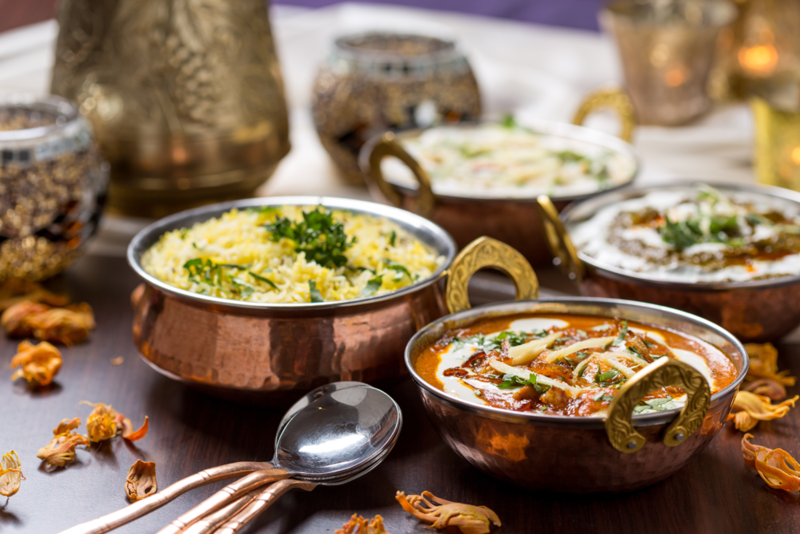 We are passionate about our food. 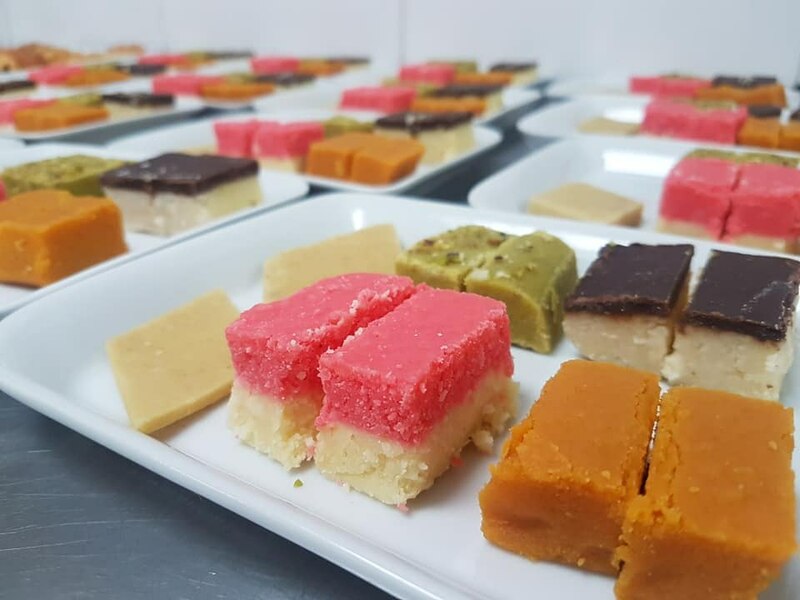 Our chef’s pay every attention to detail, by selecting only the finest Grade A ingredients, to food preparation and final presentation, ensuring your experience is an enjoyable and memorable one. 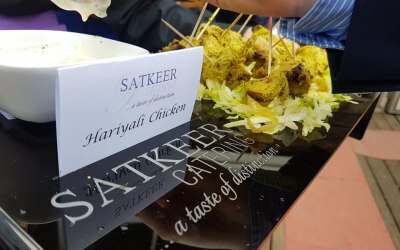 Get quotes from Satkeer Catering and others within hours.